In order to prove the situation, the local ufologists have decided to build a “Fallen aliens memorial”. The design is not known, as it has not been discussed with the authorities yet. According to the Ukrainian ufologists' data, there were some UFO catastrophes. For example, a jet fighter collided with a UFO in 1997 in the ancient city of Kherson. The source says the UFO’s pieces were taken by Ukrainian soldiers for examination. Later, they succeeded in bringing down six more UFOs. It helped them “begin constructing its analogue”. 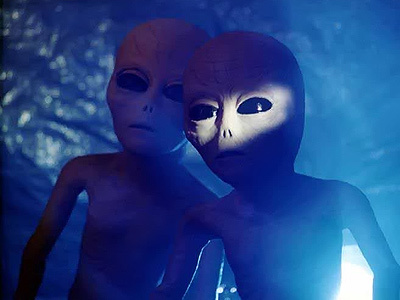 Whether the scientists have found the remains of the fallen UFO pilots is not known.